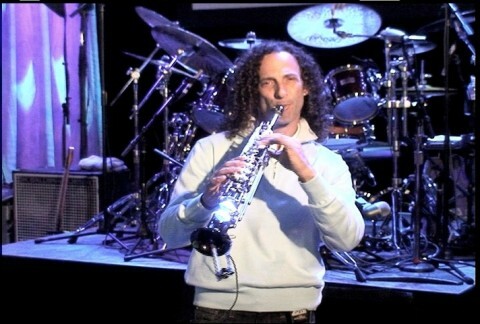 What a day of excitement and joy that could be if I have such opportunity to make my dream comes true to play with my Mentor Kenny G. I'll be in tears and will never forget such, heavenly, goldenly honor. Kenny g in KC. Gangsta! See ya Sunday. omgsh so cool,cute sweet music i love dat.